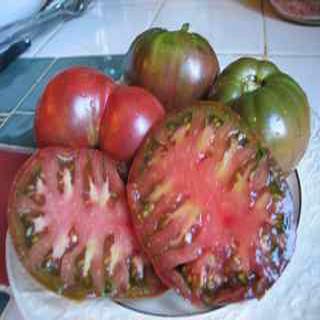 Gardeners in shorter seasons will love the fact that these tomato seeds produce a black tomato that ripens a bit earlier than other black tomatoes. Heirloom Seed Packet. Well, you all know I love the black tomatoes. Black Early is another very tasty addition to my ever growing list. Production is great and they have wonderful earthy flavor . Gardeners in shorter seasons will love the fact that they ripen a bit earlier than other black tomatoes.